Have you considered heating options for your event? Heating will be supplied by an indirect diesel fired heater. The heater is placed outside the marquee and blows clean, hot air through ducting into the marquee. At the other end of the ducting, we attach an aluminium ‘side entry floor diffuser’. This style of diffuser fits neatly under the marquee wall and wall lining, distributing the warm air without taking up valuable floor space within the marquee. 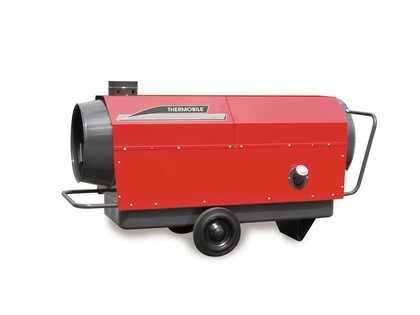 This allows the hot air to be blown into the marquee discretely at ground level. Then at head height we place a thermostic, which is set at a comfortable temperature. 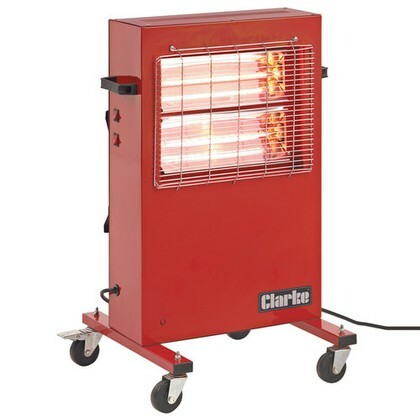 When the marquee reaches the desired temperature the heater cuts out automatically. As the marquee temperature drops naturally, the thermostat tells the heater to kick back in again to re-heat the marquee and so the cycle begins again. A thermostatic control ensures your guests are comfortable whatever the weather. Noise levels from these heaters are minimal. 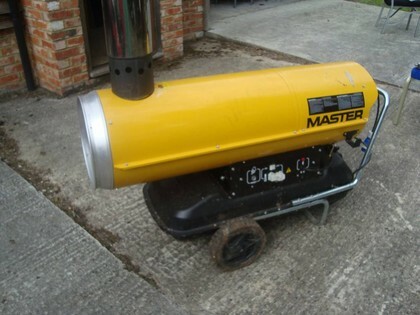 We currently hire medium and large indirect diesel fired heaters. 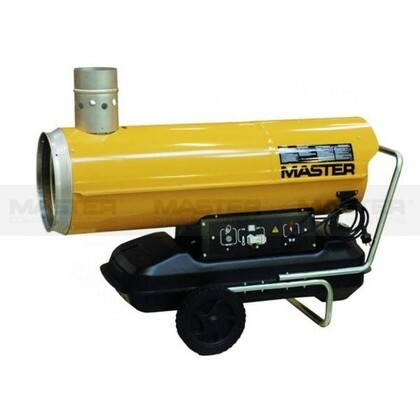 We also hire Infra-red halogen heaters, these heaters are highly efficient and most useful when spot heating of objects or people is required as they only heat solid objects as opposed to heating the air. These heaters are highly efficient as they convert 95% of the energy provided into heat; another advantage of infra-red heaters is that they are silent when in use.